Lumberjack Clearing is here for ALL of your tree care needs. Whether you have 100 acres to be cleared, one tree, or just need your hedges and shrubs trimmed call the Lumberjacks! 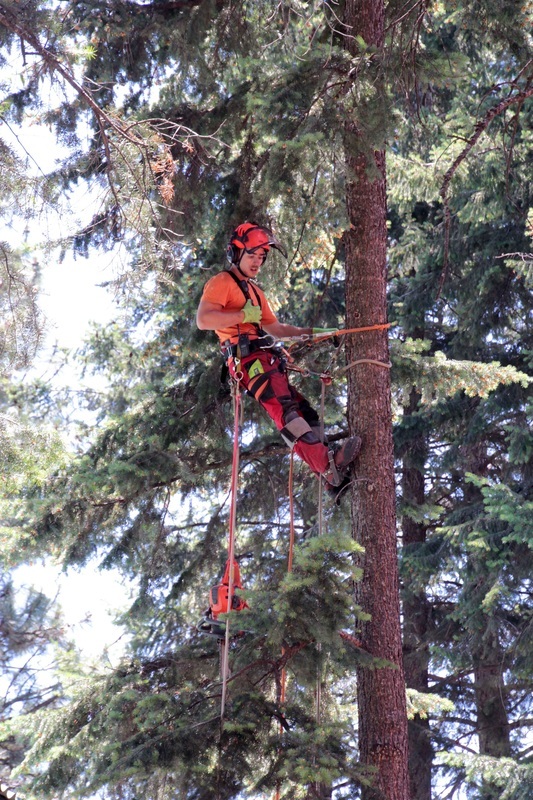 ​ As a certified TREE FALLER you can trust that we are capable of the removal and safe dismantling of some of the Okanagan's most hazardous trees. Locally owned and operated out of West Kelowna, BC but serving the entire Okanagan! Don't Wait! Give me a call or text today or leave a comment on the contact page I would love to hear from you. & look forward to working with you!